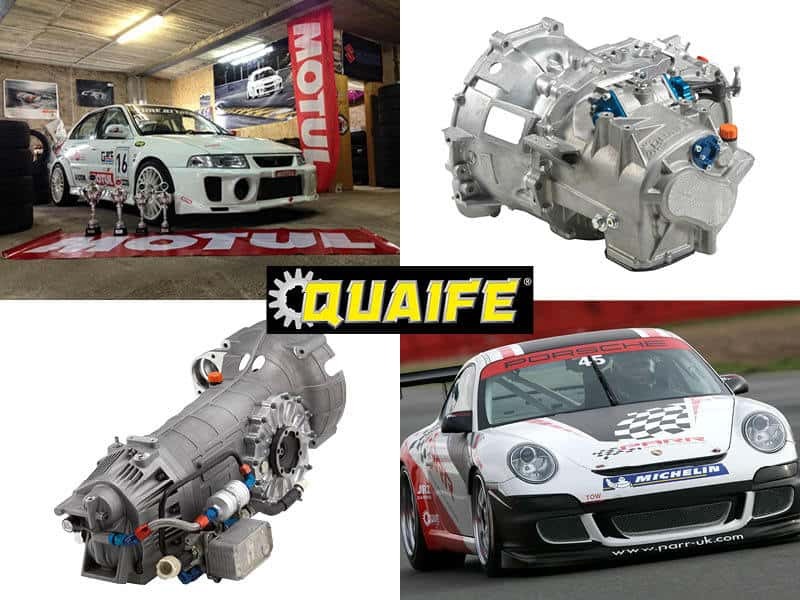 Quaife motorsport gearboxes are proven globally to deliver robust transmission excellence, season after season. 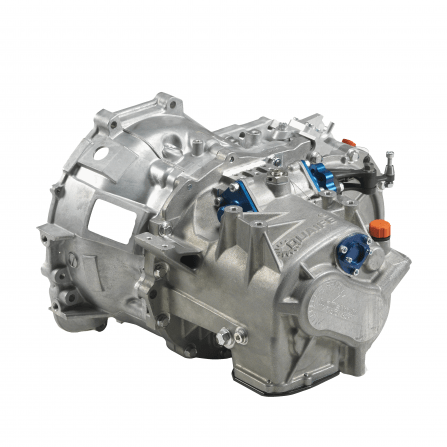 Freed from the compromises of everyday road use, Quaife's range of advanced, heavy duty replacement motorsport gearboxes incorporate innovative technology to deliver real performance benefits. 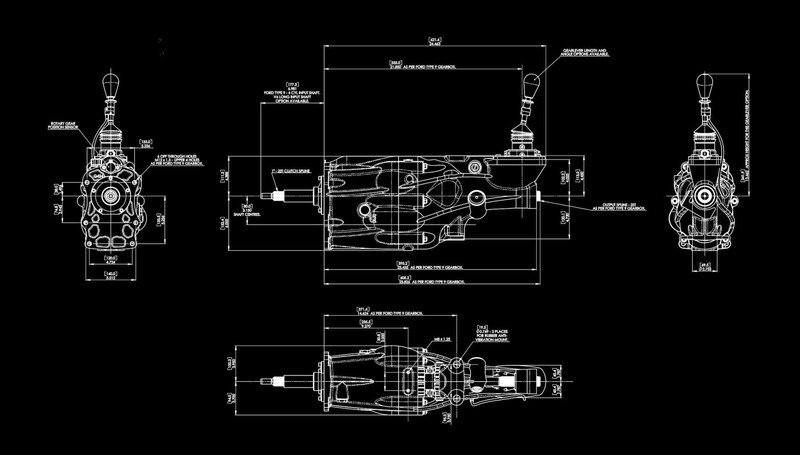 Available for a variety of popular vehicle installations and drivetrain formats, Quaife motorsport gearboxes use high strength, contemporary tooth form technology and gear engagement design combined with wide shaft centre layouts. 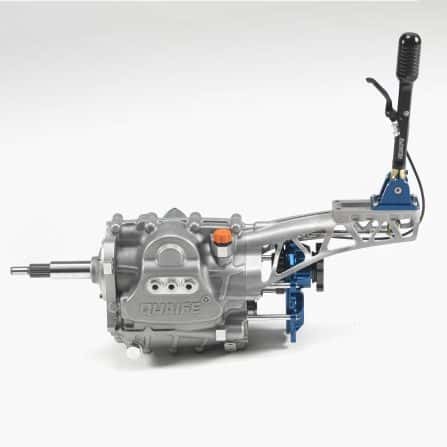 This enables the transmission of higher torque loadings than road transmissions and faster ratio selection, while users can exploit a choice of close ratio gear sets and final drive ratios (where available) to further optimise performance. 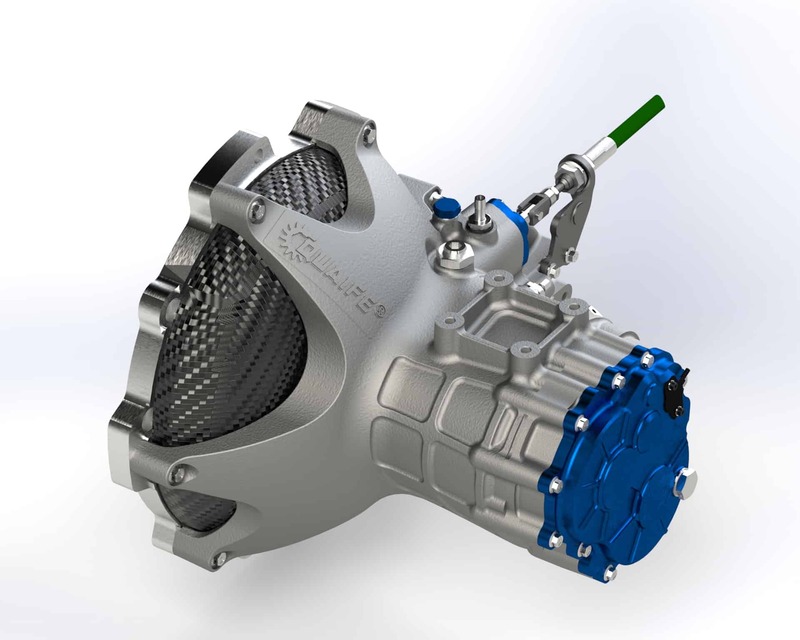 Designed using the latest FEA 3D software, precision engineered using state of the art CNC machinery, assembled by skilled and experienced technicians, tested, refined and perfected using all of the firm’s considerable drivetrain expertise, Quaife motorsport gearboxes offer unrivalled reliability, performance and value for money for racing, rallying, drag, trackday and fast road use. 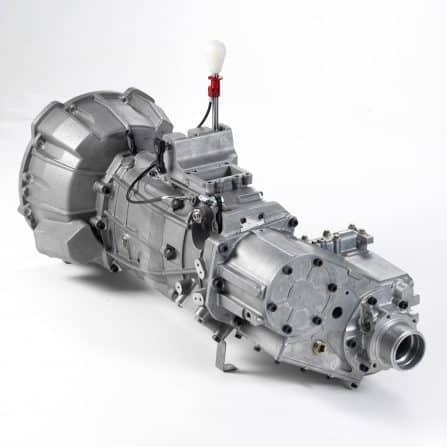 Quaife’s motorsport gearbox range includes complete replacement in-line, transaxle and four-wheel drive transmissions, offering five, six and seven-speeds depending on application, with a choice of synchromesh or dog engagement and helical or straight cut (spur) gears. 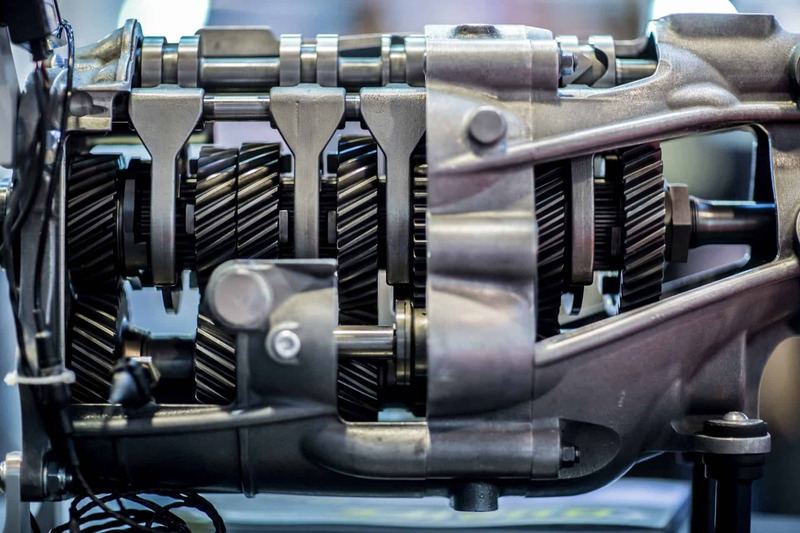 Dog engagement enables rapid ratio selection without the performance or wear compromises of the synchromesh mechanism and is largely intended for motorsport use, whereas the helical variants of Quaife gearboxes are equally at home in a road environment. 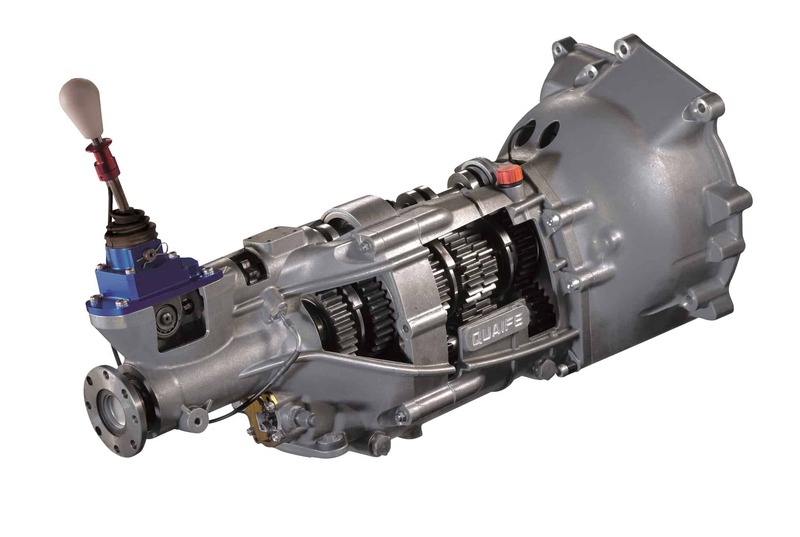 Irrespective of selection method, Quaife’s close-ratio gears reduce the rev drops between gearshifts enabling even highly tuned engines to stay operating in their optimum power-band at all times, while the choice of gear ratios and final drives (where available) allows users to fine tune gearing to suit their particular requirements. 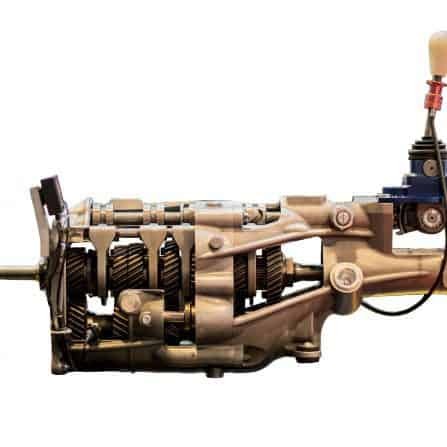 Numerous bellhousings for popular engines are available from stock to enable the easy installation of Quaife’s in-line transmission range into a variety of vehicles, as is a range of accessories, including a choice of gear levers to suit individual requirements. 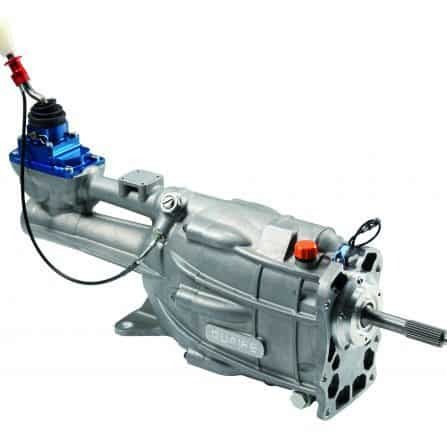 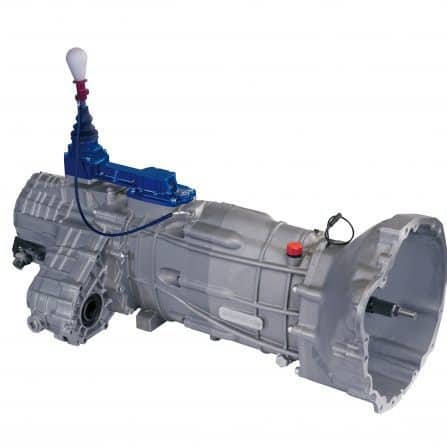 Quaife is reactive to external requirements and is constantly evolving its gearbox range to suit market demands. 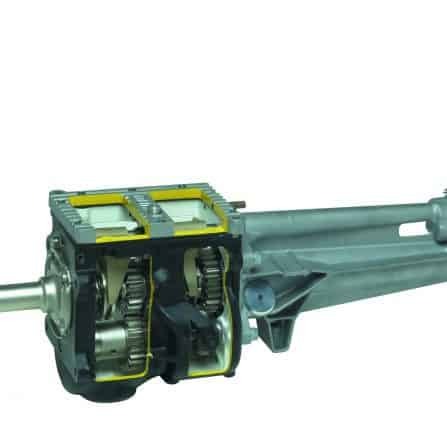 Having pioneered the sequential gearshift in the late 1980’s, Quaife has proactively continued to develop and refine its sequential gearbox technology to improve reliability and to adopt integrated electronic paddleshift systems. 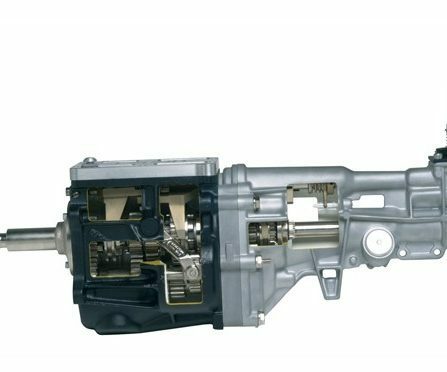 The inherent performance advantages of the ultra-rapid sequential shift are greatly in demand, which explains why a significant proportion of Quaife’s heavy duty gearbox range is now designed from the outset to incorporate this system. 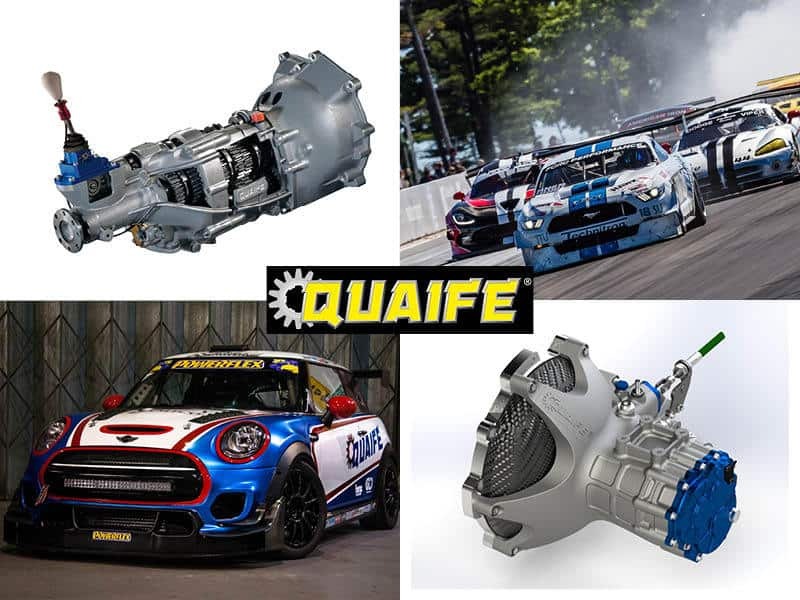 With close ties to the motorsport sector, Quaife has developed its transmission range with popular fitments in mind, including rear wheel drive Ford applications, plus the Porsche 997, Nissan Skyline R32-R34, Land Rover/Range Rover and many more. 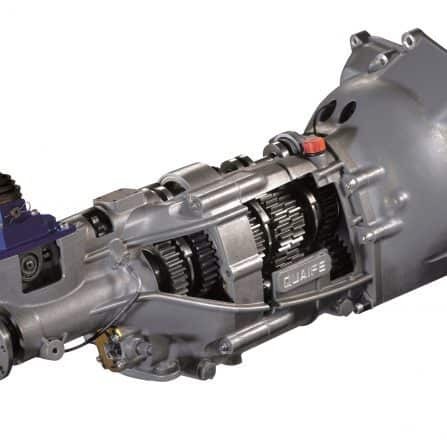 For historic users, Quaife offers a ZF replacement transaxle, designed for use in GT40 and De Tomaso Pantera fitments. 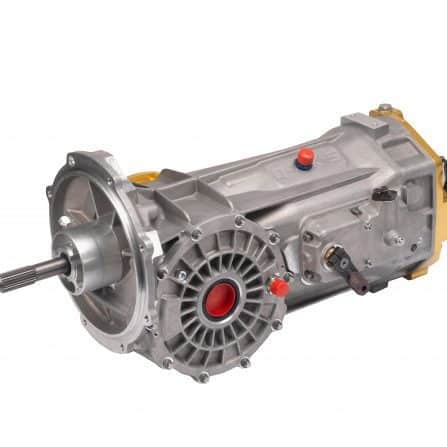 We invite you to explore Quaife’s gearbox range by clicking the banner below. 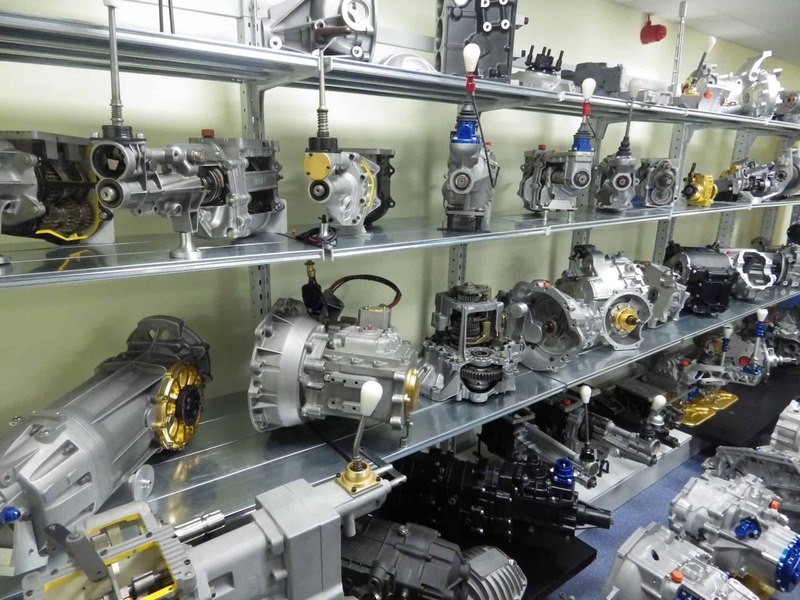 For product selection advice, please contact the Quaife Technical Sales Team.